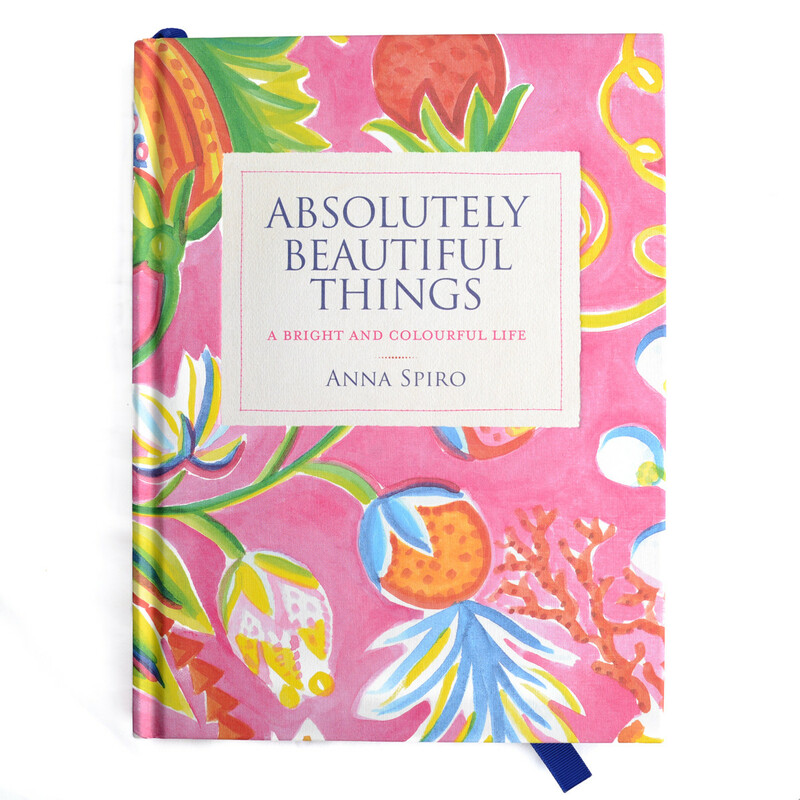 At the top of my own Christmas wish list this year is the just released first book of Brisbane interior designer Anna Spiro of the blog Absolutely Beautiful Things and the store Black & Spiro. It is available in the U.S. exclusively through Furbish here. 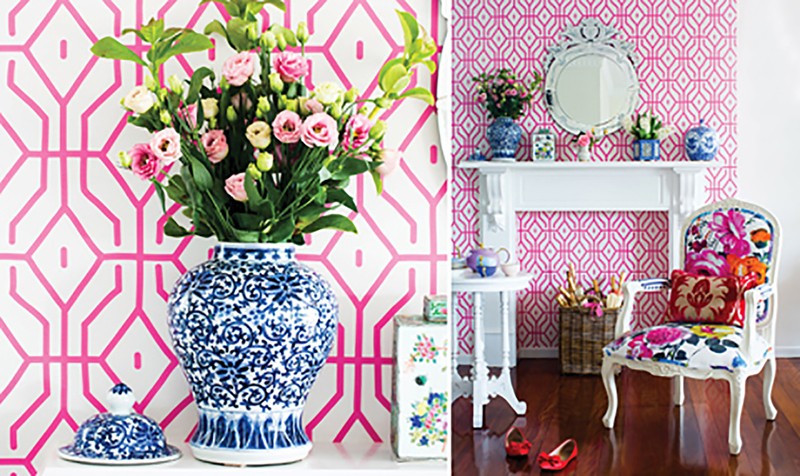 In Absolutely Beautiful Things, successful designer Anna Spiro shows you how to create an interior that's just right for you. To her, it's all about the mix, not the match, and, with her help, you'll find beauty in unexpected places. 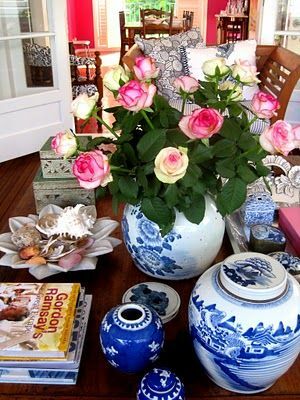 She'll give you the confidence to put together a layered and very individual home using elements you love, and make you see your old belongings in a new light. 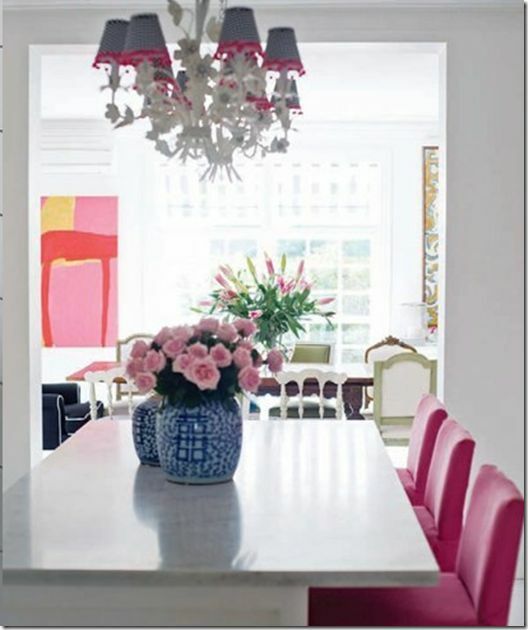 As well as lavish photographs of rooms Anna has created, she shares many of her secrets from a life in decorating, gives practical details on how to work with pattern and colour, and provides a room-by-room guide to furniture choice. 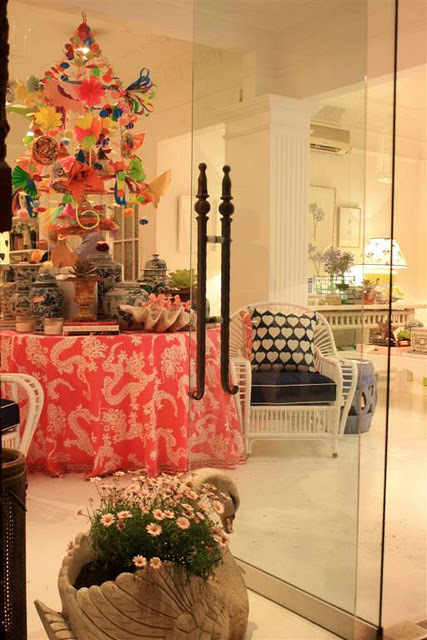 "I always endeavour to create happy, interesting, layered and uplifting spaces. 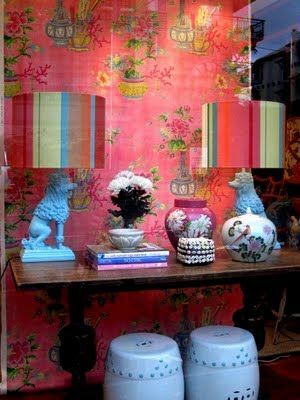 That means mixing everything: colour and pattern, old and new, square and round, quirky and conservative. 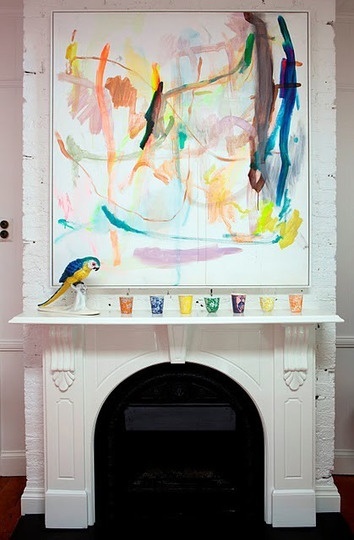 It's the imperfections and surprises that make a space interesting." 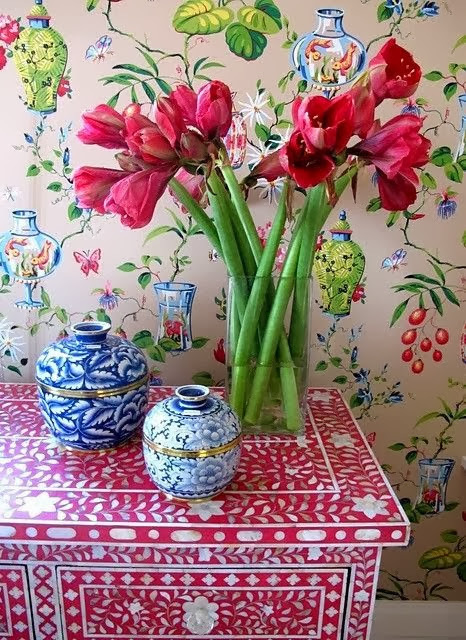 If you love color, pattern, and Chinoiserie, this book is a must. Below are some favorites of mine that I hope made it into the book. 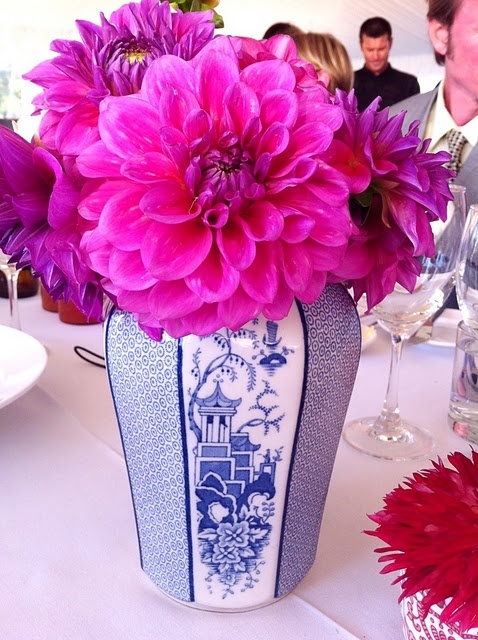 Anna creates the most vibrant, happy spaces. 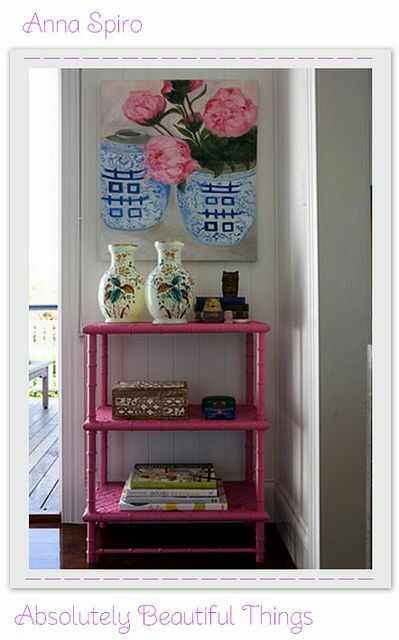 Her rooms are always filled with fabulous art and artful accessories! I will definitely be getting my hands on this book. Thanks for sharing. Definitely adding Absolutely Beautiful Things to my wish list! Thanks for sharing, Beth. My book arrived 2 days ago. It is worth every cent and then some!!! It makes you happy just looking at the colors she uses with great abandon.